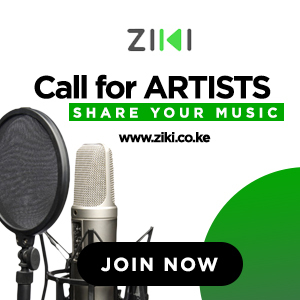 The London Stock Exchange Group, on Wednesday, launched the second edition of ‘Companies to Inspire Africa’ report, Kenya and Nigeria leading the way as the countries with the most companies featured in the report. “The East-West African axis dominates this year’s Report with 130 companies from Western Africa and 147 from Eastern Africa,” read the report. Acorn Group Ltd, Adele Dejak Ltd, Afribon Kenya Ltd, Africa’s Talking Ltd, Bonfire Adventures and Events Ltd, BitPesa, BioLite Holdings Kenya Ltd, Biodeal Laboratories Ltd, Capture Solutions Ltd, Cellulant Kenya Ltd, Chandaria Industries Ltd, Credible Blooms Ltd, CrossBoundary Group, d.light Ltd, Davis and Shirtliff Ltd, Direct Pay Online Holdings Ltd, Empire Microsystems Ltd, Envirofi t International Inc, Futurepump Ltd, General Equipment (1978) Company Ltd, Goodlife Pharmacy Ltd, Hotpoint Appliances Ltd, Karibu Homes Ltd, Kenya Highland Seed Company Ltd, Khetia Garments Ltd, LANTech (Africa) Ltd, Little Ltd, Logistics Link Ltd, M-KOPA Kenya Ltd, Mace Foods Ltd, Mara Beef, Melvin’s Marsh International, Meru Greens Horticulture Ltd, Metropol Corporation Ltd, Nairobi Hospital, Orkidstudio Ltd, Optiven Ltd, Odyssey Capital Ltd, Nini Ltd, Paksons Enterprises Ltd, PMS Group Ltd, Poa International Ltd , PowerGen Renewable Energy, Primefuels Kenya Ltd, Questworks Ltd, Rift Valley Machinery Services Ltd, Sheffi eld Steel Systems Ltd, Selina Wamucii Ltd, Securex Agencies Ltd, Schutter Energy Ltd, Shortlist, Sigma Feeds Ltd, Sollatek Electronics (Kenya) Ltd, The Mediae Company, Synergy Communications, Surgipharm Ltd, Suntransfer Kenya Investment Ltd, SunCulture Kenya Ltd, TrendPro Systems Ltd, TruTrade Ltd, Twiga Foods Ltd, Wananchi Goup Holdings Ltd, Water Forever International, Zen Garden Ltd. 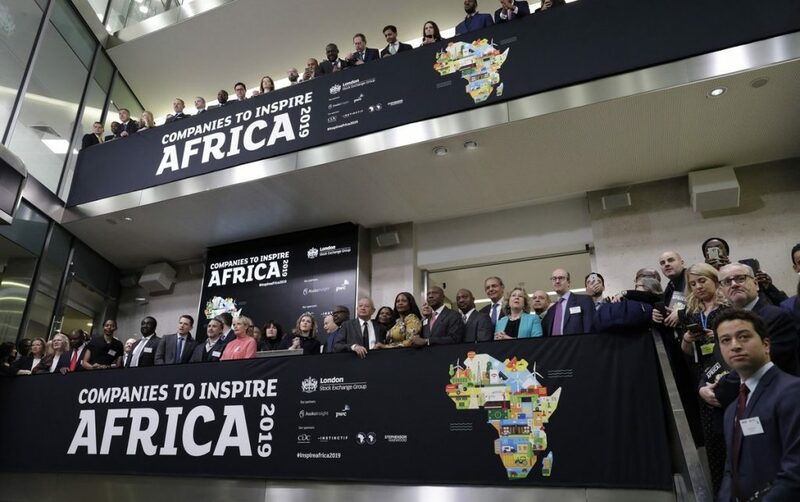 The Chief Executive Officer, LSEG, David Schwimmer, said “London Stock Exchange Group’s ‘Companies to Inspire Africa’ report showcases inspirational and entrepreneurial businesses from across the African continent, representing a wide variety of industries and countries. It is particularly encouraging to see the increasing influence of women in leadership roles in these fast-growing companies, playing a pivotal role in shaping the future of African business.